4. Will She Make A Statement With A More.... FURRY Look? 4. 4. 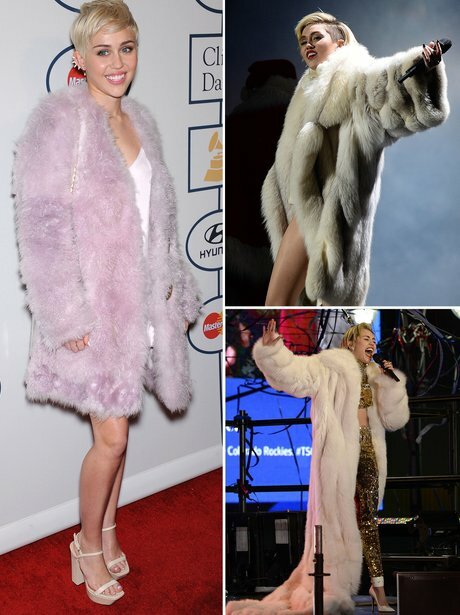 Will She Make A Statement With A More.... FURRY Look?